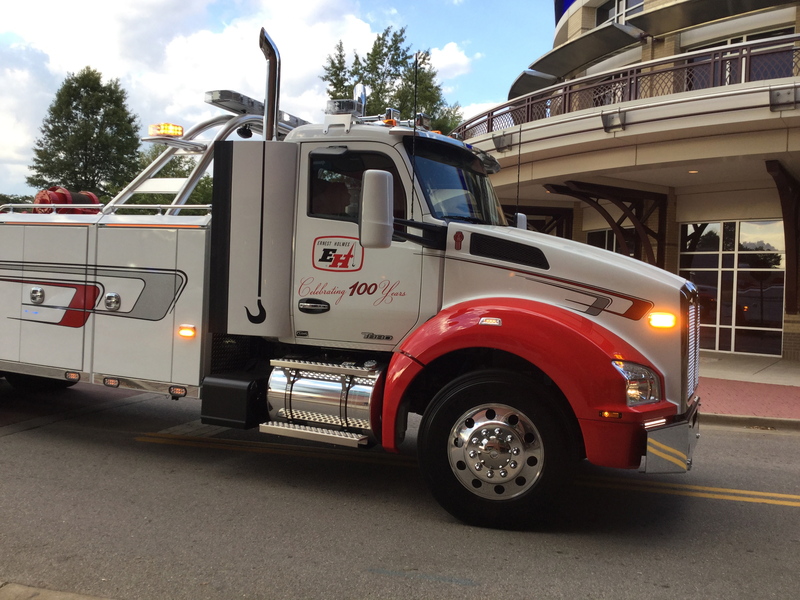 WINTER SPRINGS, FL, September 28, 2016	(Newswire.com) - Tow truck drivers from around the world recently gathered in Chattanooga, Tennessee, to celebrate the 100-year anniversary of the commercial tow truck. More than 2,000 people from as far away as Hawaii, Alaska, the United Kingdom and Japan attended the fifth annual Tennessee Tow Show and 100-year celebrations, hosted by Tow Times magazine and the Tennessee Tow Truck Association. 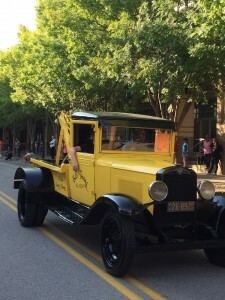 The three-day show included a tow truck parade with over 70 vehicles, including vintage or classic tow trucks, and it ended with a bang heard across the Tennessee River with a 20-minute fireworks display that also lit up the night sky. The celebration took place in charming Chattanooga, where it all began. 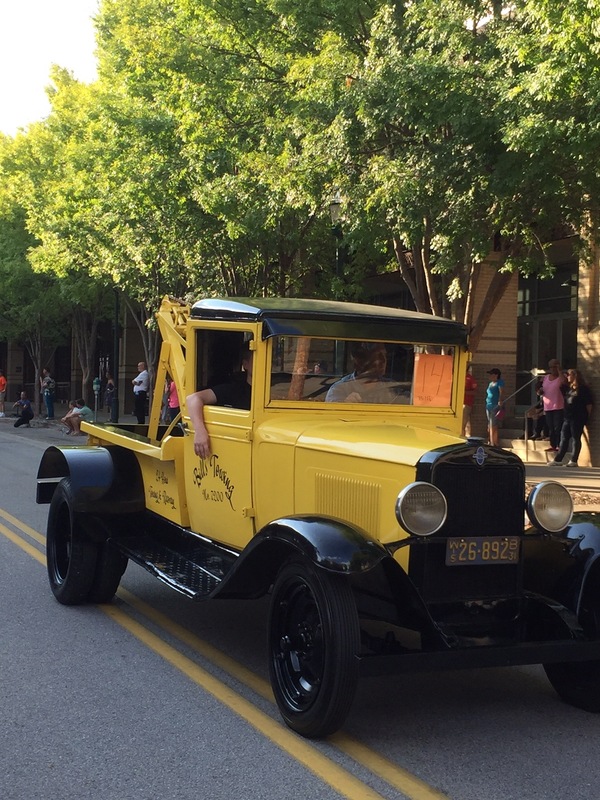 The first tow truck was invented in 1916 by Ernest Holmes, who attached a rigging system to a 1913 Cadillac. The rest is history. Chattanooga also is the home of the International Towing and Recovery Hall of Fame and Museum, which collects and displays industry artifacts and memorabilia – including vintage tow trucks – throughout the museum, located just three miles from where Holmes but the first "wrecker." Help Tow Times magazine celebrate the 100-year anniversary of the tow truck and make thousands of tow truck drivers happy. You never know when you'll need to hitch a ride. Tow Times is published by TT Publications, based in Winter Springs, Fla.
For questions contact Publisher Clarissa Powell, 407-936-2491, or cpowell@towtimesmag.com.